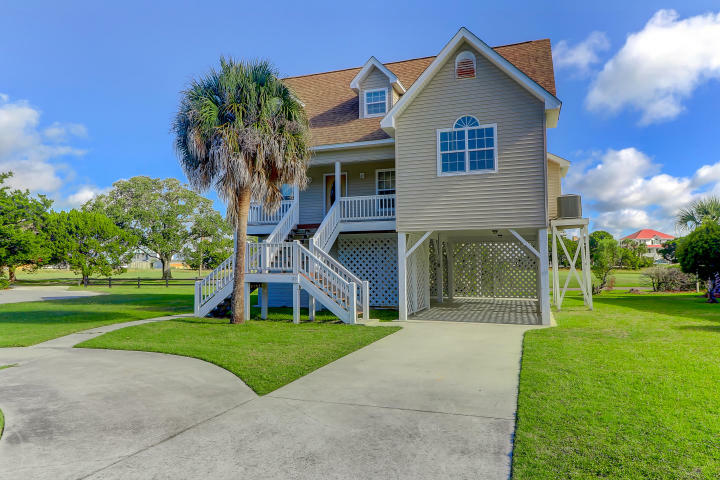 20 Battery Park Road is a three bedroom, three bathroom home on Edisto Beach. Located in Wyndham Ocean Ridge, the elevated construction offers beautiful golf course views and plenty of outdoor living spaces. With that said, let’s have a look inside! Upon entering this custom-built home, you will notice the lovely front porch which is perfect for enjoying the Lowcountry’s fall weather. 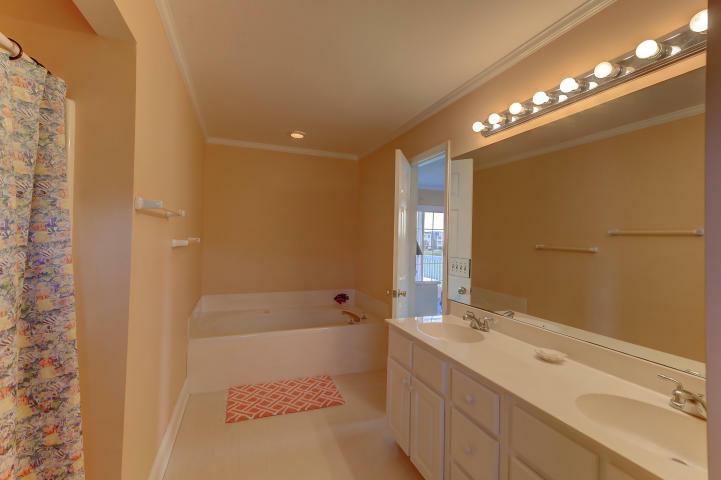 Beyond the entry foyer, you will find an open floor plan while pristine hardwood floors run throughout the entire home making it feel updated and inviting. Starting with the main level, the living room boasts a grand gas fireplace, large windows, and outdoor access to the back porch. 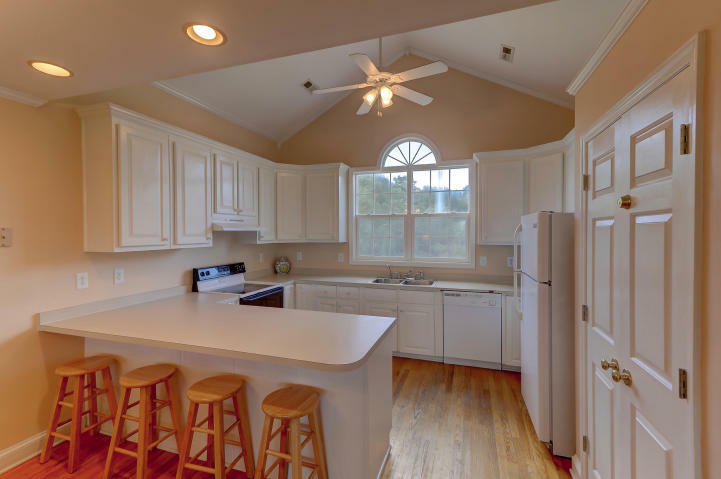 Next, the kitchen and dining area offers high-end appliances, white cabinets, solid countertops, and ample space. The first level is an ideal layout for easy gathering and entertaining. Upstairs, you will find all three bedrooms. 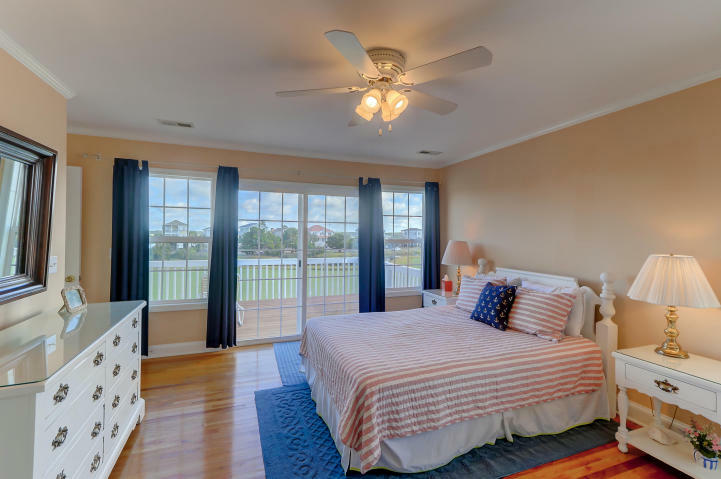 Starting with the master, this bedroom includes a walk-in closet, outdoor access to a private porch, and an immaculate en-suite bath equipped with a dual vanity and a deep soaking tub. The additional two bedrooms are filled with nice finishes and natural light and include their own private en-suite. 20 Battery Park Road excels with interior and exterior spaces. The home has a total of four outdoor living spaces for everyone to enjoy. 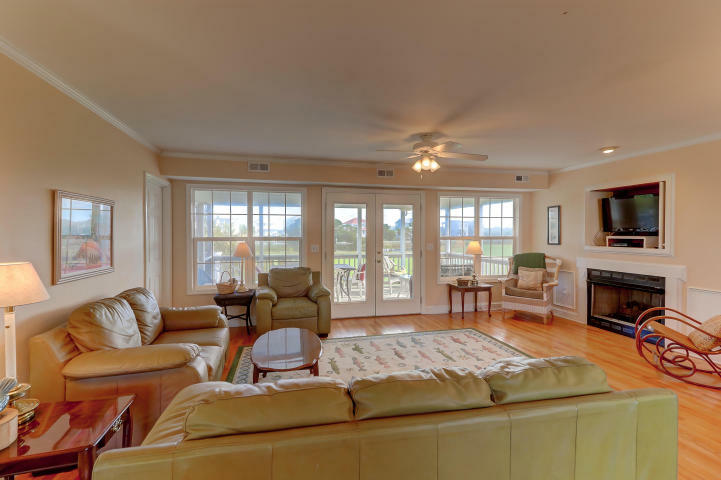 There is the front porch, back screened-in porch, and two open decks where unobstructed golf course views can be seen from. In addition, the home includes ample storage underneath for cars, golf carts, bikes and more. Last but not least, enjoy impressive amenities made available by Wyndham Ocean Ridge. For more information on this listing or to set up a showing, please contact listing agent Margaret Todd Truluck. 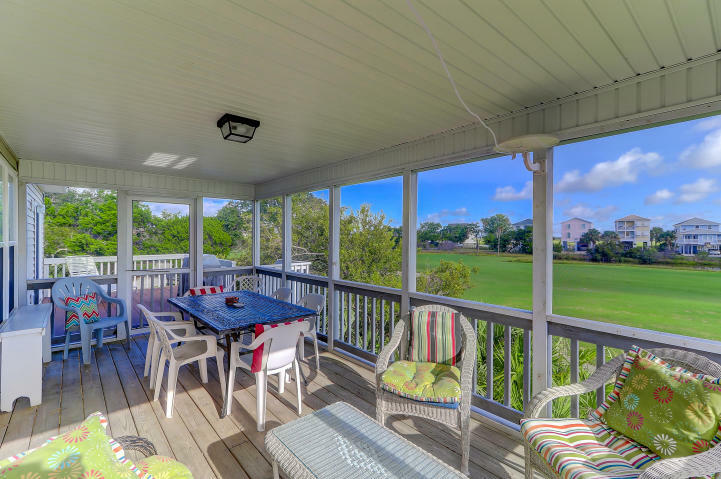 Click here to see more Edisto Beach homes for sale.